This time we are bringing all the available details to the readers, malayalam tv serials ratings 2017 can be check from here. Once again asianet is leading in the ratings, but total points decreased. mazhavil manorama at second positions and surya tv at 3rd. first we can check the general entertainment channels ratings. 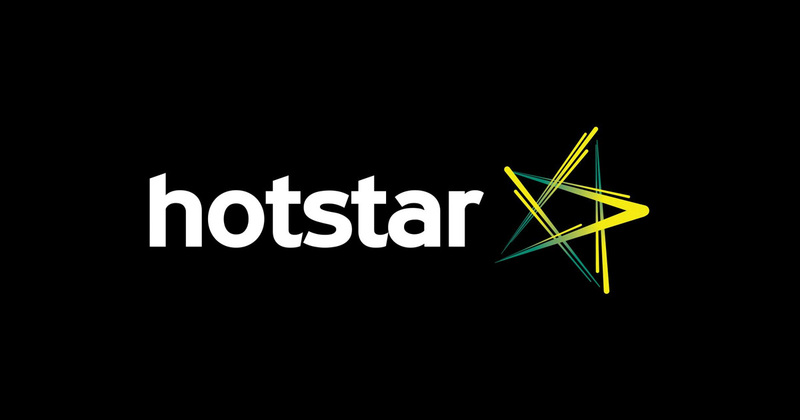 Star network launched malayalam value package. 2019 trp of channels, asianet have no challenge from others. surya tv latest offering is chandrakumari. 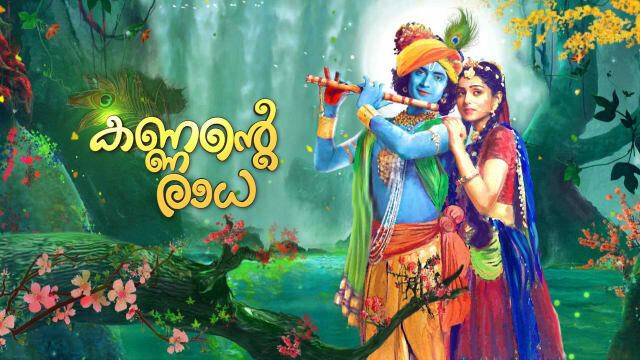 updated price list of malayalam television channels. free to air (fta) kerala channels for c band home dish users.